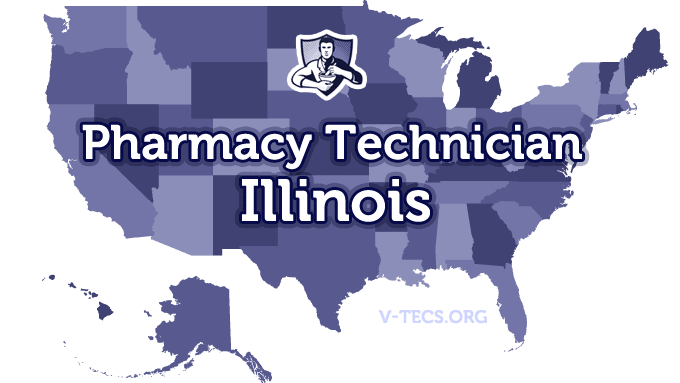 Illinois can be a wonderful place to become a pharmacy technician, but you need to know the regulations and requirements before you can become one. 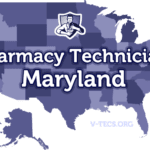 Are Pharmacy Technicians Regulated In Illinois? 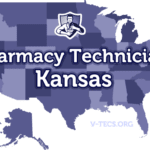 Does Illinois Require Certification To Practice As A Pharmacy Technician? No, but you do have to become certified within two years of being licensed as a pharmacy technician if you want to be able to renew your license. Which Of the Certification Exams Are Approved By Illinois? The ICPT (ExCPT)and the PTCB (PTCE). They are required, but you can work up to 60 days while you are going through the application process and assist a licensed pharmacist. However you must have a copy of that application while you are going through this process. The Illinois Pharmacists Association, which can be found at http://www.ipha.com. -You have to be at least 16 years of age. -You must have a high school diploma or the equivalent, or at the very least be in the process of getting it. -Then you have to submit a pharmacy technician written application to the State Board of Pharmacy in Illinois. This should be a request for registration to become a pharmacy technician. Don’t forget to include the $40 application fee which is non-refundable. -In the even that you are already certified, you can then show the proof of the graduation from the training program that you attended. This can also be the training that was done by the pharmacist that is in charge. Then you just have to provide proof of the exam that you passed, which is either the PTCE or the ExCPT. -Policies, tasks, procedures, and technical skills. -Responsibilities and duties of pharmacists and technicians. -Packaging, compounding, storage, and labeling. -Learning the requirements for record keeping. -Performing mathematical equations and applying them. Annually, or once every year. A license for a pharmacy technician is going to expire on the 31st of March no matter what date it was issued. Then you should be submitting a written request to the Division of Professional Regulation within 30 days. They can be found at LMU1 320 West Washington Street, 3rd Floor, Springfield, IL 62786. -Pharmacy technicians must have their certificates or registration shown at all times within the pharmacy. -Those pharmacists that have had a license suspended, restricted for disciplinary reasons, revoked, or denied can be employed as a pharmacy technician or attempt to become registered as one.